With smoky acetate interworkings throughout, the Wellsley is a spectacle of intrigue. Upon closer inspection, delightful details come to light, like the double cast bookend hinge with accented adornments. Available in a set of matured color tones, the Wellsley sparks so much more than conversation. The Tivoli is a classic concept born again. Brought to life by immaculate stainless steel, this P3 style captures simplistic beauty from all angles. Ultra lightweight and built to last, the Tivoli takes a page from a timeless book, holding an aura of sophistication throughout. A nod to the debonair and any who choose the Viterbo, this finely tuned brother of the Tivoli breathes individuality. The inner nylon detailing brings attention to the subtle P3 shape. The accented temple tips truly personalize the Viterbo and complete this fully cohesive style. Ogi continues its rich tradition of statement making styles and bold color options with additions from its latest release. The 3134 is a sophisticatedly understated pair that utilizes a larger frame shape and dual materials to create an attractive, ultra wearable masculine style. Its soft-square silhouette is comprised of beautifully marbled acetate and accented with subtle stainless steel temple detailing that adds a contemporary touch. 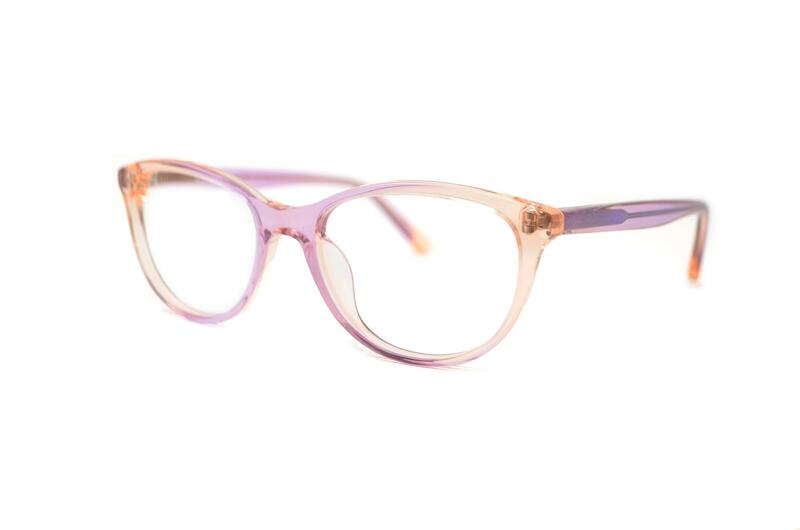 The 9121’s delicate, cat-eye silhouette is accentuated with a muted, yet eye catching palette of pastels. Transparent touches of acetate, amongst a primarily translucent body, beautifully accent this perfectly balanced pair. MINNEAPOLIS, MN — Bon Vivant, Ogi Eyewear’s brand of affordable luxury eyewear inspired by the art and architecture of France, will be releasing a new collection of fashion-forward frames this winter — lead by the Bruno and Isabelle. Presenting progressive European flair, opulent acetate, and cosmopolitan touch, Bon Vivant is known for its fine style. The Bruno and Isabelle represent the brand’s commitment to creating ornate designs alongside sophisticated concepts. The sturdy silhouette of the Bruno’s handcrafted acetate and prominent hinge detailing brings forth a sense of bold confidence and practicality. Showcasing signature Bon Vivant styling in four timeless earth tone shades, this pair is a perfect choice for the everyday wearer looking to make a statement. In a striking cat-eye shape, the Isabelle emerges into the Bon Vivant Collection with style and grace. Beautiful faceted peaks add a touch of unique, French architecture-inspired glamour to this feminine frame. With an underside of glimmering acetate shining through at the peaks, this unforgettable style is sure to turn heads. MINNEAPOLIS, MN—Building upon a rich heritage of minimalistic design, Red Rose is teeming with excitement to announce the arrival of its Fall 2017 lineup. This collection showcases a whole host of new styles that utilize revolutionary high-density acetate and industrial-quality stainless steel. Headlined by the Carrara and Diamante, these models blend classic silhouettes with contemporary colorways, and achieve a sleek and simple aesthetic with subtle details and original components. Reimagining optical solutions for the modern minimalist, Red Rose’s Fall 2017 collection introduces timeless eyewear that responds to an emerging desire for considered design with a pared down look. This fiercely feminine cat-eye frame features a softly-upswept silhouette handmade from translucent high-density acetate—an ultra-lightweight material with extreme durability. The Carrara’s pastel colorway incorporates some of the season’s coolest hues, including Aloe Green and Rose Dust. Stainless steel temples with a crosshatched pattern add visible texture, while adjustable tips—wrapped in acetate and capped with the iconic Red Rose emblem—elevate the comfort and style of this contemporized vintage-style frame. The latest P3 frame introduced by Red Rose, the Diamante was masterfully designed with simplicity in mind. Carefully handcrafted from sturdy high-density acetate, this scholarly style has a keyhole bridge—a definitive mark of intellect—and a round silhouette with a defined, squared-off edge. The textured stainless steel temples are attached with minimalistic rolling hinges that feature a screwless construction. This must-have model comes in a sophisticated colorway, too, led by Adriatic Teal and Crystal. Red Rose banners, counter cards, logo blocks, and mirrors are available upon request. MINNEAPOLIS, MN—Innotec, a paradigm-shifting line of ultra-light eyewear, is set to fortify Ogi’s strong spring collection with three revolutionary, soon-to-be-released styles: the Sawyer, Lennox, and Carden. Uniting cutting-edge materials and the most on-trend shapes, these models from Innotec make up an energetic trio—and serve as the perfect series to propel you into spring. Delivering standout style in a featherlight construction, the Sawyer, Lennox, and Carden are sure to make a statement in the new season. This fashion-forward and ultra-light pair of optical frames is exemplary of Innotec’s innovative approach to eyewear design. With an extremely durable construction of futuristic TR-90 surgical plastic and sleek metal silhouette rings, the Sawyer revolutionizes modern style. 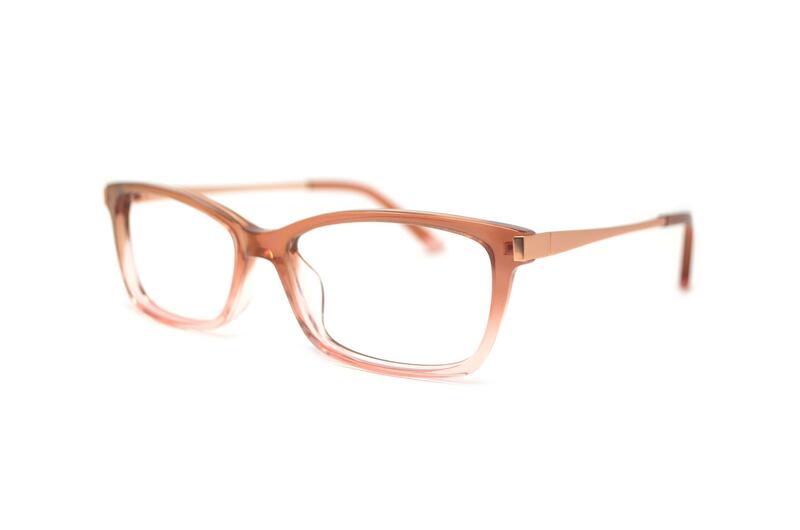 The soft angles of this impeccably handcrafted unisex frame are flattering to an assortment of face shapes. The Sawyer’s colorway, versatile and attractive, ranges from classic Tortoise to bold—but not brash—Burgundy, Grey, and Navy. The Lennox by Innotec is the capstone of the brand’s sterling spring lineup. This frame is defined by its sleek metal silhouette rings, which have been inlayed in TR-90 surgical plastic—a perfect pairing offering cool and considered appeal while pushing the boundaries of design. Handcrafted in Japan with the most demanding standards, the Lennox’s crisp rectangular shape is best suited to round faces. Try Tortoise/Antique Silver for a timeless look, or Flint Grey/Evergreen for on-trend style. Innotec’s Carden is a technologically advanced frame with a classic, sophisticated look about it. This pair has been meticulously crafted into an iconic cat-eye shape—a vintage-inspired design that never gets old. The metal silhouette rings—one of the season’s defining trends—is set against ultra-lightweight TR-90 surgical plastic, making an interesting point of contrast and adding to its modernized-classic aesthetic. The Carden is available in a variety of colors, including the coveted Crystal/Antique Gold. Innotec banners, counter cards, and logo blocks are available upon request.